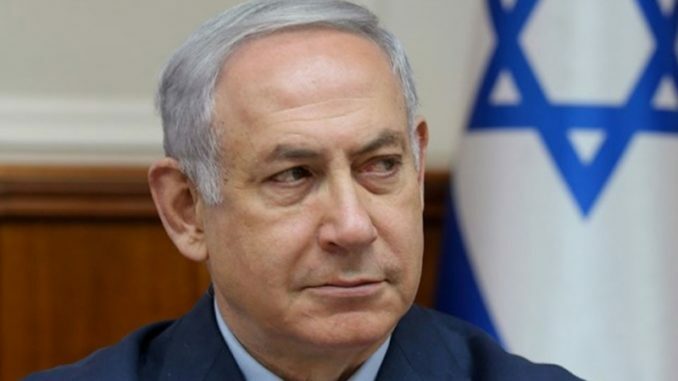 Israel’s Prime Minister Benjamin Netanyahu said he plans to formally annex Jewish settlements in the occupied West Bank. During an interview with Israel’s Channel 12 News, Netanyahu vowed to annex Israeli settlements in the occupied West Bank if he is elected for another term on April 9th. 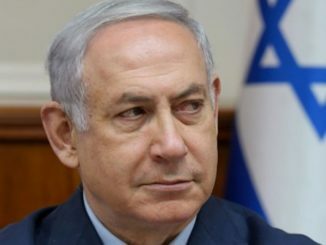 Haaretz reports: It remains unclear at this point whether Netanyahu was referring to all of the West Bank, or only parts of it.